Ambience and atmosphere are at the centre of an $8.5M facelift for one of New Zealand’s largest open-air shopping centres. 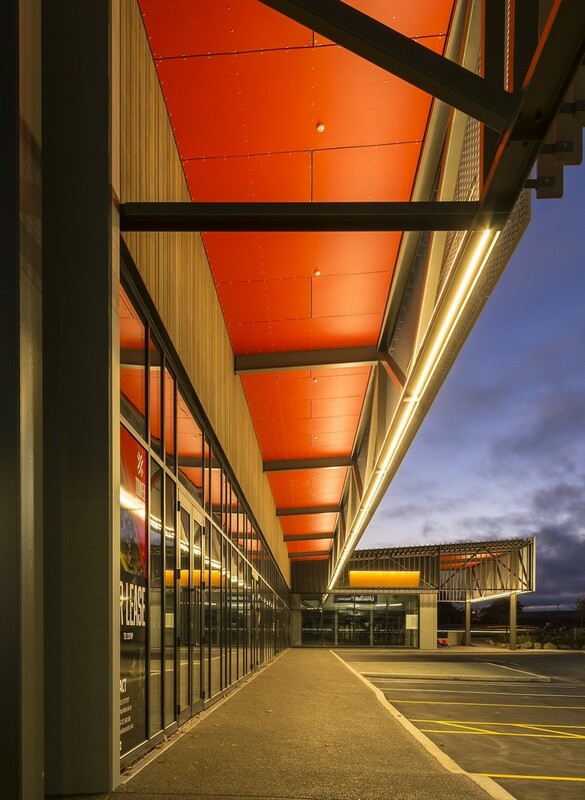 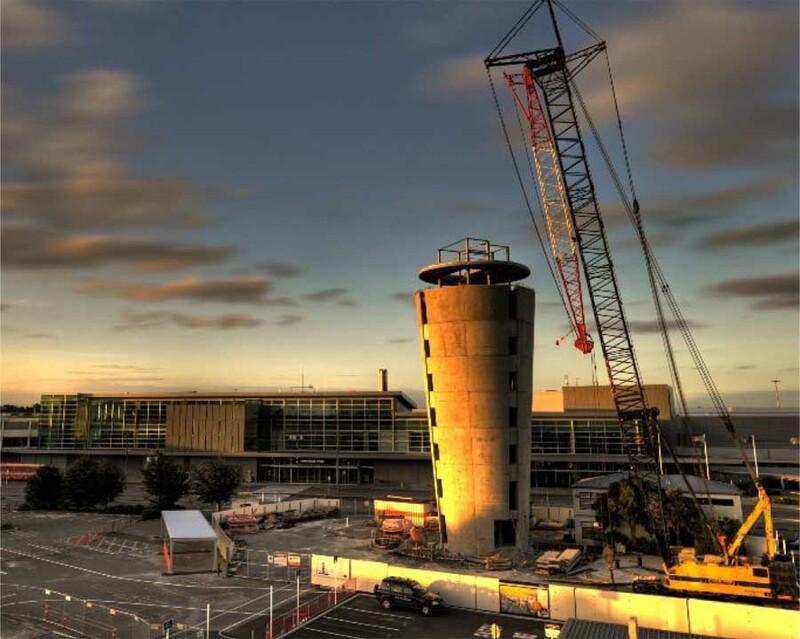 Completed in mid-2018, the revitalisation and expansion of Ngai Tahu Property’s Tower Junction in Addington was designed by Buchan to make better use of expansive parking lots and increase foot traffic to underutilised spaces. 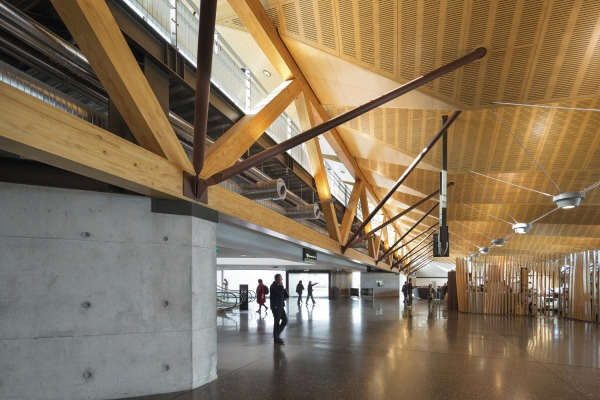 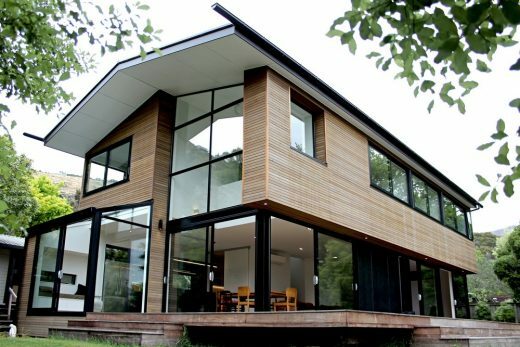 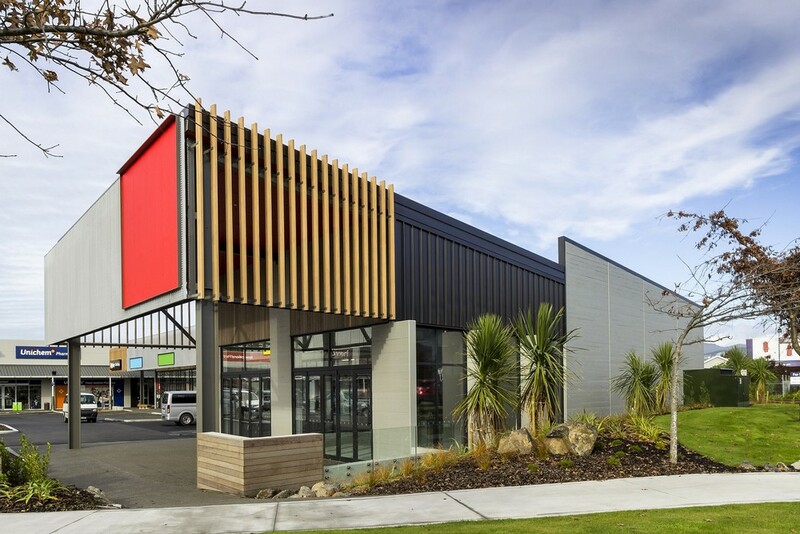 The award-winning international architecture firm was appointed in 2015 by Ngai Tahu Property to design two new buildings and revitalise existing ones. 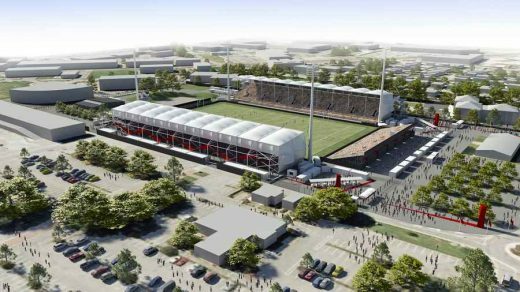 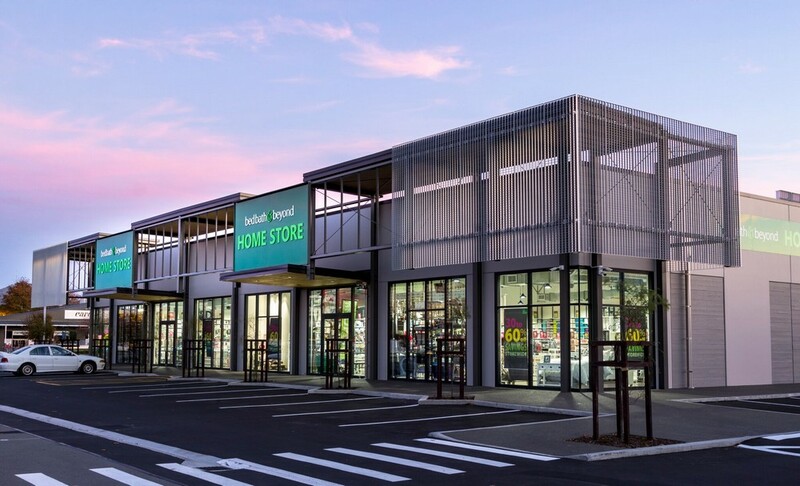 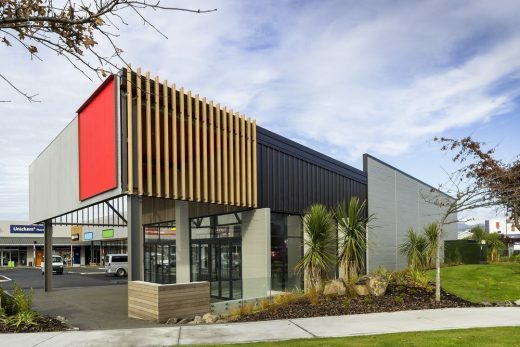 Associate Gavin Gillson, from Buchan’s Christchurch studio, said the project aimed to increase the large format retail area and provide a dedicated food and beverage offering, which had previously been unprovided. 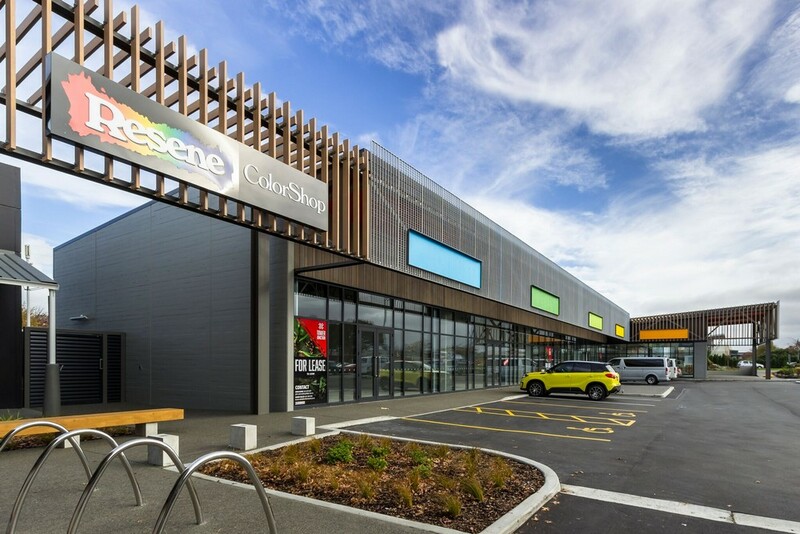 “We referred to this project as the ‘ambience upgrade’ and we aimed to bring a fresh, modern style to the centre,” Mr Gillson said. 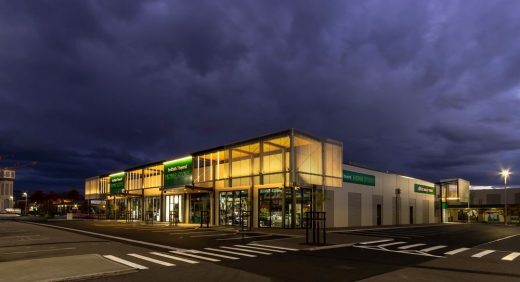 “The larger new building in the centre of Tower Junction was designed to be flexible – providing a number of options for smaller or larger tenants to join the already-successful retailers, or for existing tenants to expand. 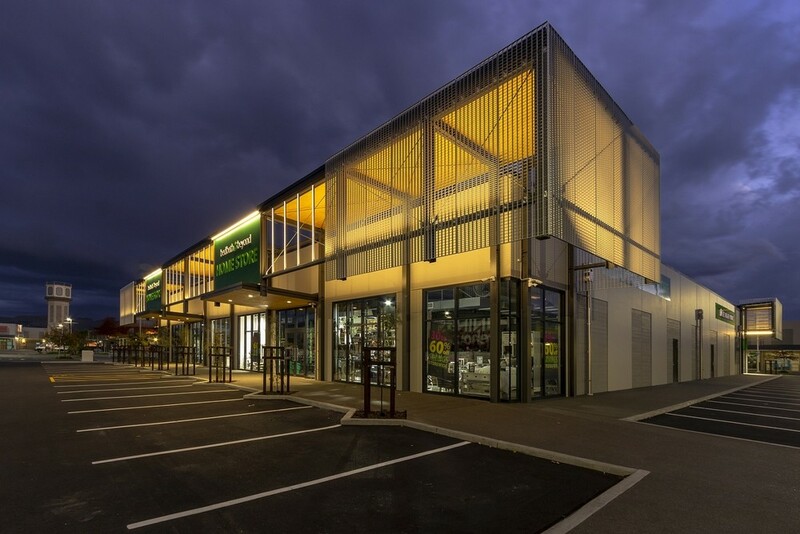 “The height and mass of the buildings have been designed to reflect the existing style of architecture whilst adding an element of modern design and materiality. 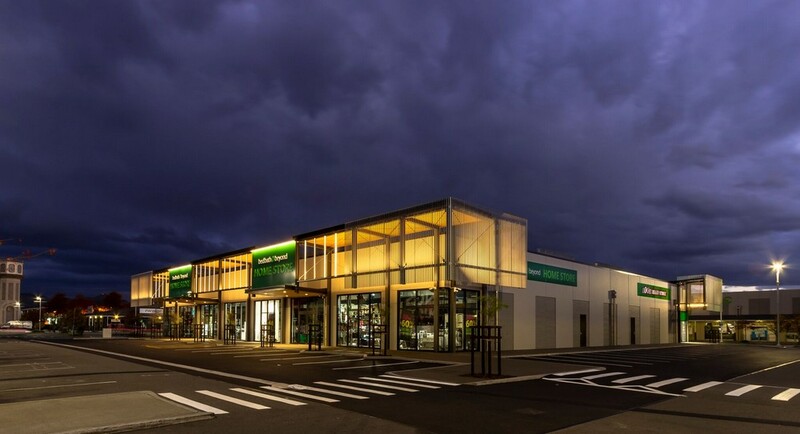 Mr Gillson said aluminium screens were added to the iconic towers of the existing buildings, providing a simple solution to give Tower Junction an updated flavour without compromising the existing, welcoming feel. “We used aluminium screens, timber, and façade details to provide visual interest and with a fresh colour pallet throughout it pulled the complex together, creating one cohesive vision,” he said.